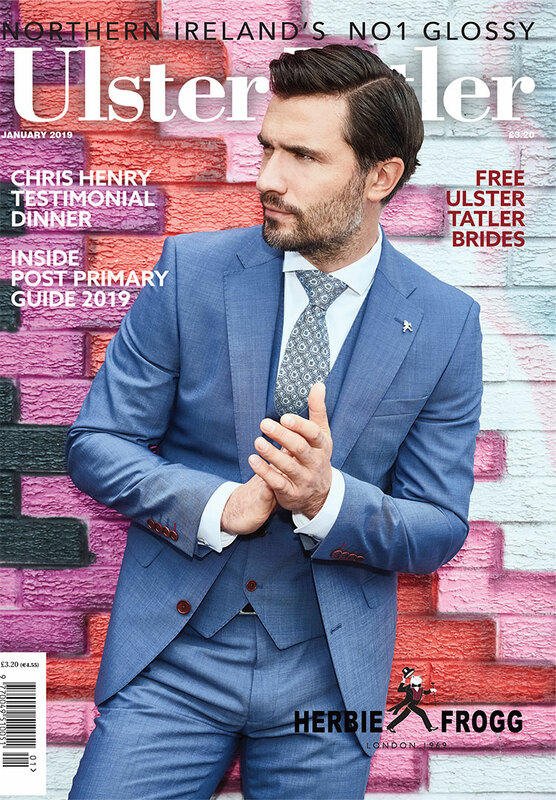 A series of magical events and activities will be taking place right through the festive period at Hillsborough Castle, Co. Down. 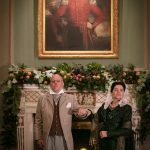 From 28 November – 23 December visitors can travel back to 1895, as Lord and Lady Arthur Hill decorate the grand house for a Victorian Christmas! Soak up the seasonal atmosphere in the stunning candlelit State Rooms, adorned with exquisite paper cuts from local artist Emma Davison and discover the rich, inspiring and often surprising history of this famous residence, guided by the Castle’s team of expert explainers. After exploring the Castle’s beautifully decorated interiors, families can even have a go at making their very own decorations with drop-in family workshops, on selected weekends, including wreath making and decorative paper cutting classes. 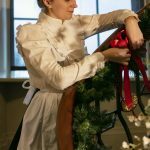 Each weekend, the Castle will burst into life with costumed interpreters as the household celebrates yuletide with live musicfrom the Downshire Brass band and Sestina music ensemble. 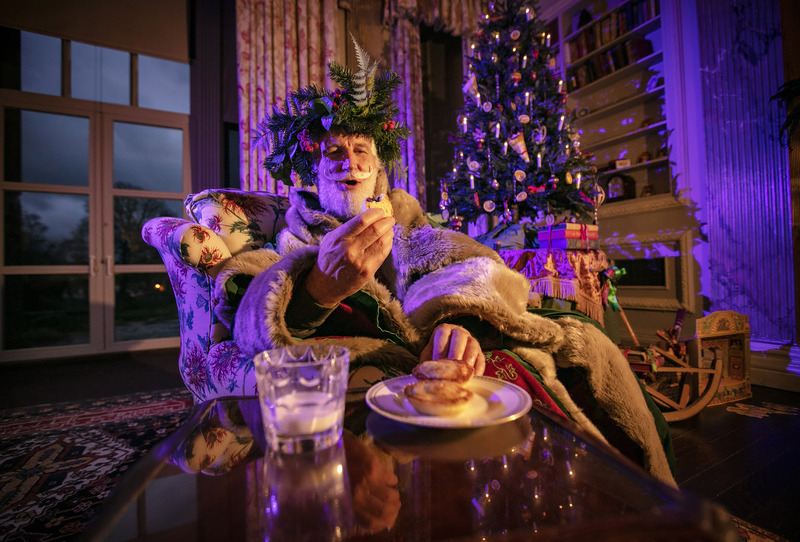 Kitchen staff will be serving up scrumptious samples of Twelfth Cakeand Wassail Cup,while on 15-16 and 22-23 December, Father Christmas will be taking a break from his very busy schedule with a special appearance at the Castle. Following Christmas, from 27-30 December, the world turns topsy-turvy as the old year makes way for the new! Meet characters from the Castle’s past as Lord and Lady Arthur Hill get ready for a dazzling Christmas Ball. Listen to stories and music, play traditional festive games and sample traditional food and drink. 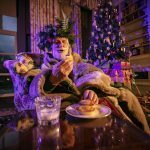 On the 29 and 30 December, you might just bump into one of the Tower of London’s present day ‘Beefeaters’ who will be taking part in the celebrations, just like they did in 1895.